Tom Petty was one of us. He was a champion of the little guy in all of us and wrote songs with a deceptive efficiency. What he could do with three chords and a few verses and a chorus was a thing of beauty. He wore his influences on his sleeve. He also got to meet and work with a bunch of his idols, people like George Harrison, Bob Dylan and Roy Orbison and barely contained his glee at such fortune. His impish grin will be sorely missed but we are all greater people by him gracing this planet and leaving such an amazing body of work to forever cherish. R.I.P. 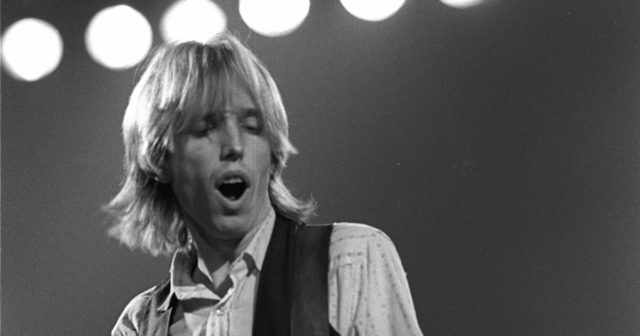 Tom Petty.